The Friends of John Coltrane Memorial Concert (fJCMC) is pleased to announce their plans for this year's 37th Annual John Coltrane Memorial Concert, which will celebrate and honor the 50th anniversary of Coltrane's majestic suite "A Love Supreme." (Boston, MA) The Friends of John Coltrane Memorial Concert (fJCMC) is pleased to announce their plans for this year's 37th Annual John Coltrane Memorial Concert, which will celebrate and honor the 50th anniversary of Coltrane's majestic suite "A Love Supreme," considered by many to be the greatest spiritual jazz composition of all times. 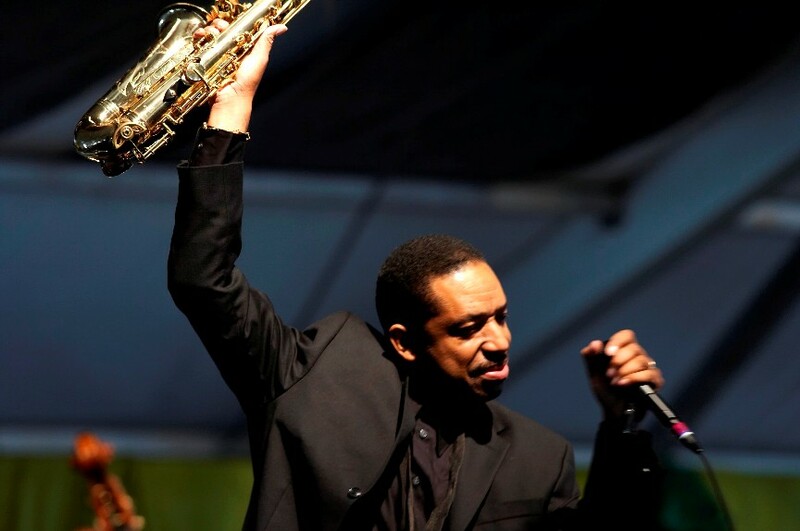 This year's concert, co-presented with NortheasternCenter for the Arts, will feature guest artist Donald Harrison, New Orleans saxophonist, composer, arranger and principal consultant for the "Treme" series on HBO. Harrison will join Boston-based master musicians Carl Atkins, Leonard Brown,Yoron Israel,Ron Mahdi, Bill Pierce, John Ramsay, and George W. Russell, Jr. Together, this all-star ensemble will perform contemporary versions of some of Coltrane’s sacred music from the later stages of his life that served to bring the devotional essence of African and African American music to “jazz”. A feature of the evening will be the Ensemble’s performance of the complete “A Love Supreme” Suite with recitation of Coltrane’s prayer by Eric Jackson of WGBH radio, who will also serve as host for the evening. The John Coltrane Memorial Concert is co-produced by Leonard Brown, Associate Professor of Music & African American Studies at Northeastern University, and Emmett G. Price III, Associate Professor of Music and former chair of the Department of African American Studies at Northeastern. Preliminary information on this year's concert can be found at friendsofjcmc.org. John Coltrane's "A Love Supreme": the 50th Anniversary, with guest artist Donald Harrison. The 37th Annual John Coltrane Memorial Concert, co-presented by Friends of John Coltrane Memorial Concert (fJCMC) and Northeastern Center for the Arts.